It’s pretty much generally accepted now that our phones are the cameras that we use for most things. Unless you’re very much into your photography, 100% of your photos, or very close to it, will be taken with a phone. And that’s fine, because phone cameras have gotten so good over the past few years that they can take some truly stunning shots. 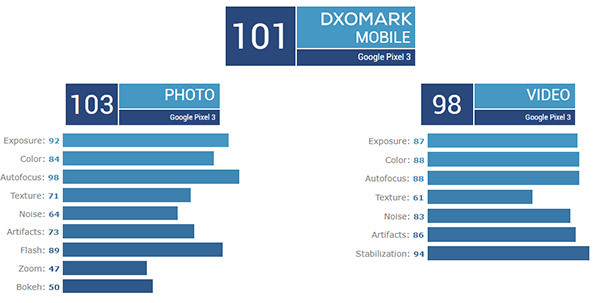 The Google Pixel 3 is a great example of that, and now DxOMark agrees. The controversial photography benchmark has given the Pixel 3 a score of 101, putting it on a par with the iPhone XR. 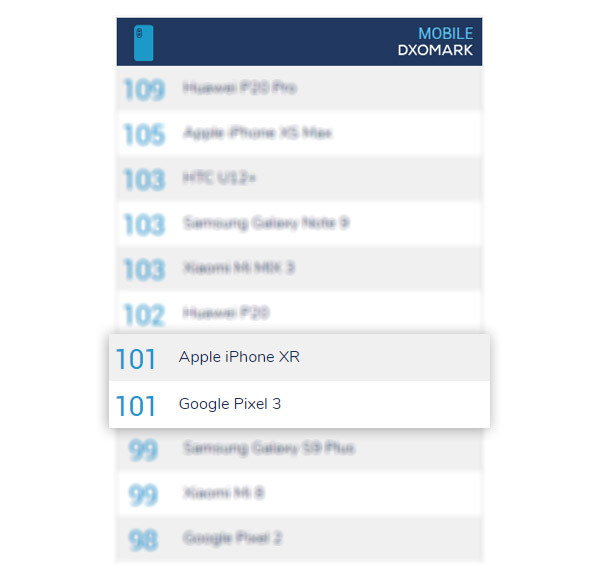 That score of 101 is made up of a 103 score for photography and a 98 score for video, with the aforementioned iPhone XR scoring 103 and 96 respectively. 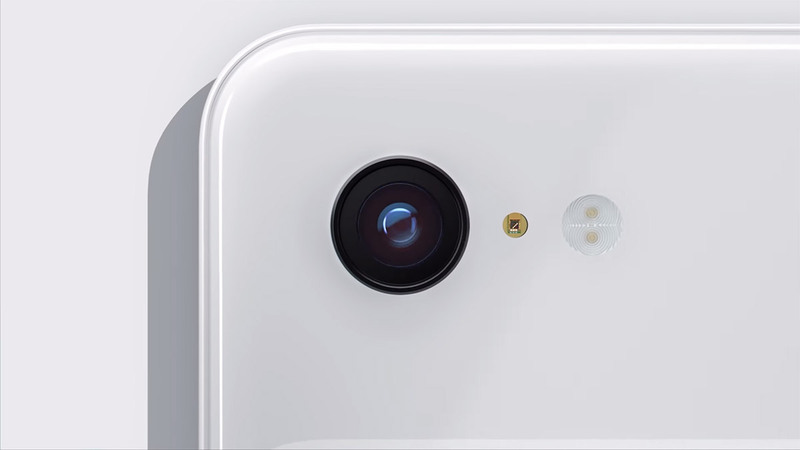 That’s interesting considering the fact that iPhones have generally been the best at recording video of late, producing better results than even recent Pixel phones that have had the edge in still photography. With the iPhone XR previously the highest ranking phone that has a single rear-facing camera, the Pixel 3’s score makes it a tie for first place. Both phones make a great job of taking photos with just the one camera and that’s no mean feat, with phones shipping with three or more cameras as a matter of course these days. It wasn’t all good news for the Pixel. DxO said that the Pixel 3 occasionally selected an exposure that was sub-optimal, and that it also suffered from “jello and frame shift” when filming scenes that involved walking. Of course, there has long been discussion as to whether these DxO tests are representative of what people see when using phones as cameras and these results may not change that.